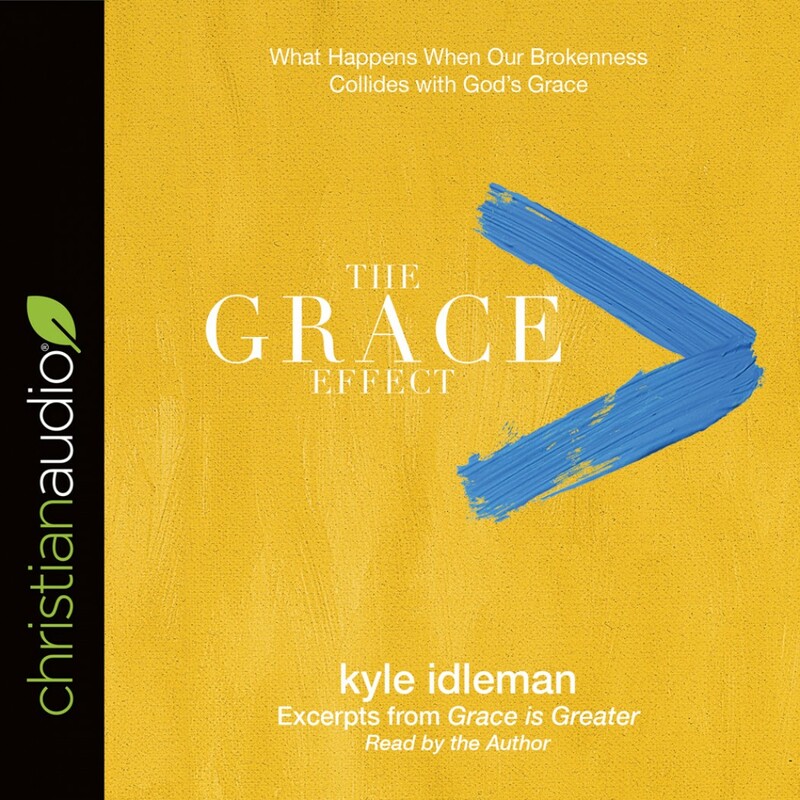 The Grace Effect | Kyle Idleman | Audiobook Download - Christian audiobooks. Try us free. In this story-driven little book, readers discover how God's grace is more forgiving than their guilt, more beautiful than their brokenness, and more redemptive than their regrets.